Exceptional location with approximately 233′ of Highway 71 frontage. 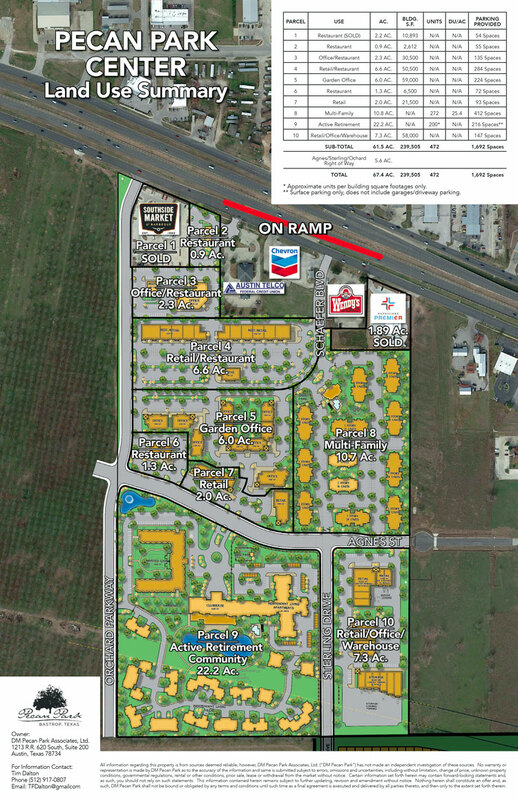 This small 1.89 acre parcel is very visible and is ideal for high-traffic retail or restaurant usage. 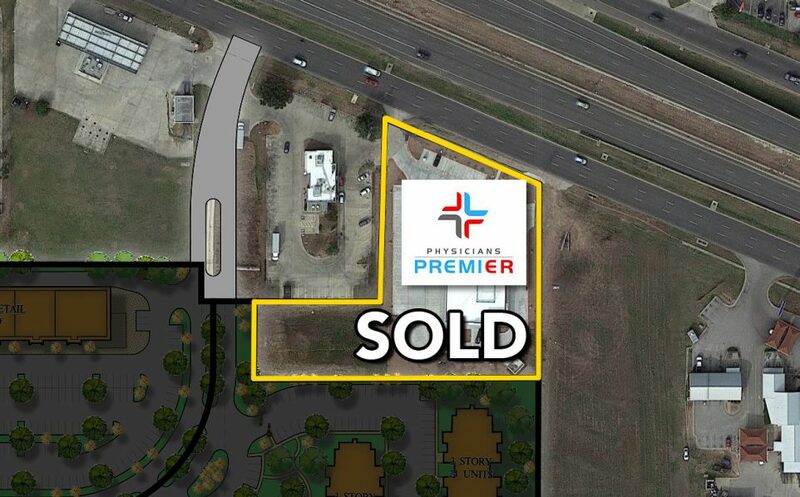 The site is home to Physicians Premier Emergency Room.